There have been rafts of Office 365 updates lately. Please ensure your desktop applications are up to date. You can check within any application (e.g. Word) by clicking File| Account and Update Options. Once you are sure you are up to date then you can also log in online and see what new features might be available to you. These could include Bookings, Teams, and more. If you would like to learn more about these new features and whether or not your business can improve productivity by using them then contact us for more information. 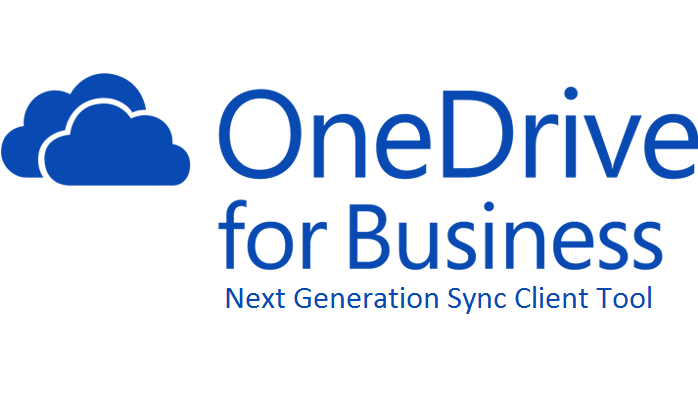 For many of our clients and ourselves the oft times buggy old OneDrive Sync tool has been a cause of frustration and annoyance. Welcome to the new Sync Tool. Released late January it is a painless process to upgrade and get all your SharePoint folders syncing using the new tool. One major benefit is the ability to choose which files and folders to selectively sync. Contact us today if you need assistance upgrading your sync tool. If you would like to know more about or deploy any of these group policies contact us for more information.